1. Furnace chamber adopted high quality alumina polycrystalline fiber, which used Japanese technology (vac-sorb forming alumina polycrystalline fiber) with good insulation and durability properties, high tensile strength and no miscellaneous ball; So this furnace much more energy saving than the furnace use common fiber materials. 2. Heating elements use high quality alloy wire 0Cr27Al7Mo2. 3. Reserved data transfer interface, can be connected with PC through software. It has remote control, real time tracking, history recorder, and output report function. 4. Over-temperature will alarm and automatic cut off the power; and with leakage protection function, operation very safe. 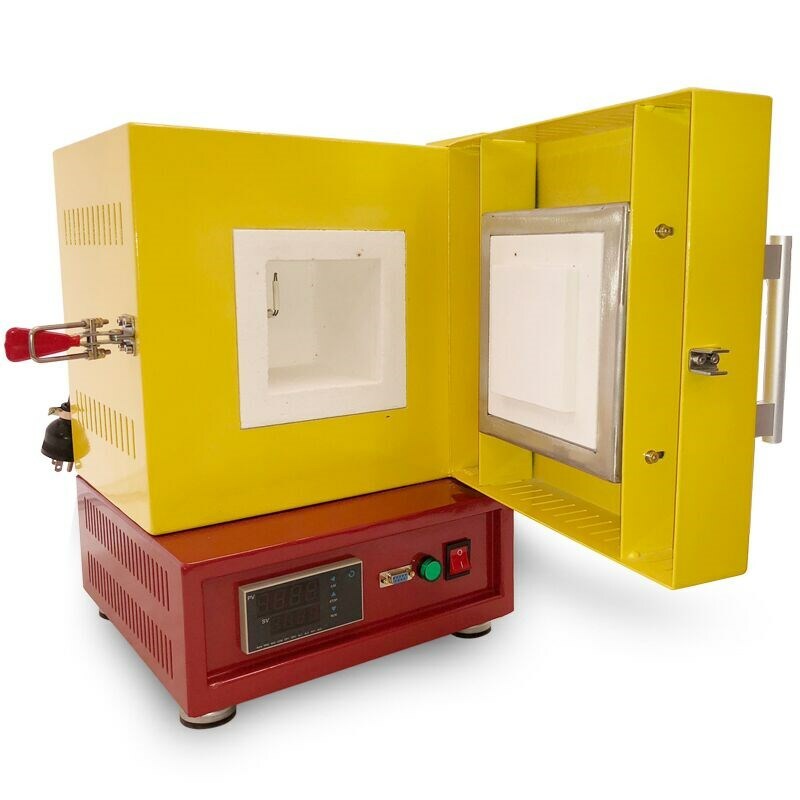 Universities, research institutes, industrial and mining enterprises to do the powder sintering , sintering of ceramics, high temperature experiments, material handling, quality inspection purposes.